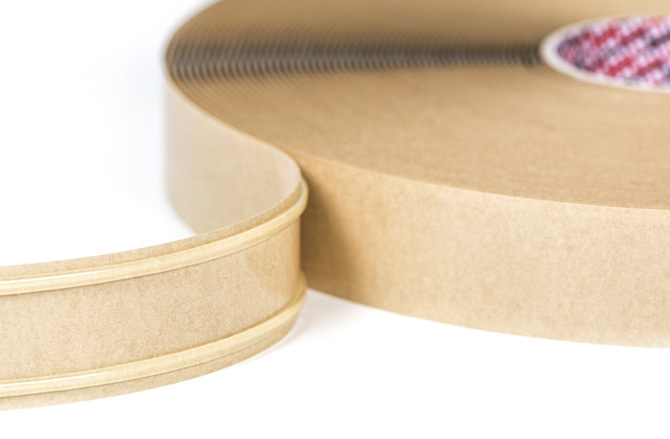 Whether that’s a strong, permanent bond or temporary but cleanly removable, a self-adhesive tape should just do what you want it to do. No more, no less. It seems easy but we know from experience that it’s not. Multifoil specializes in analyzing all the major factors that mean success or failure. With our experience, innovation and know-how, we are confident we can provide you with a reliable solution. 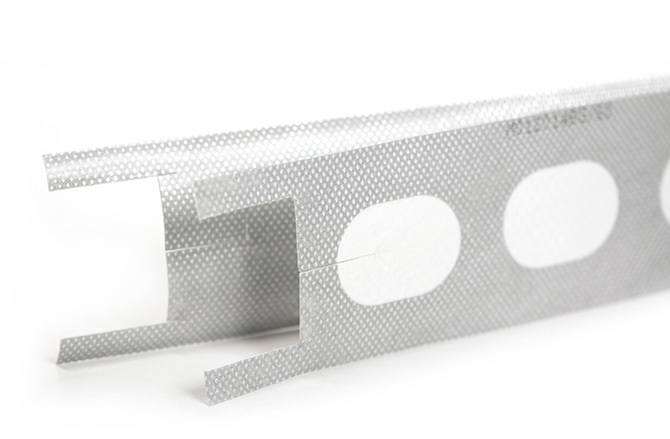 We know that finding the best adhesive solution isn't always easy. At Multifoil our international customers challenge us on a daily basis with specific bonding issues concerning their applications. Finding the perfect tailored solution for you is what we love doing most. 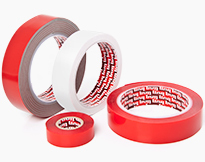 Our comprehensive choice of technical self-adhesive tapes for a broad range of industries and applications. 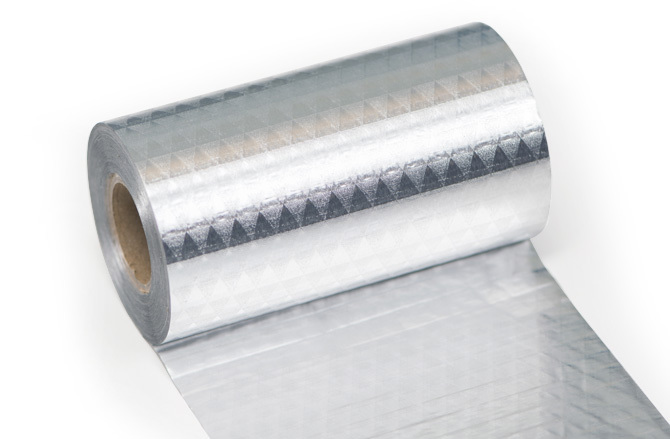 Multifoil is a specialist in pressure sensitive tapes for a wide variety of applications. 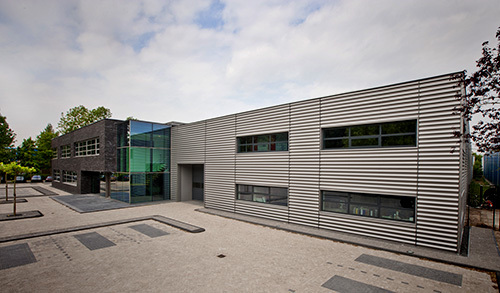 We innovate, test and produce a broad range of technical tapes from our production site in Vianen, The Netherlands. We are confident that our years of experience and know-how will help you find the perfect solution for all your bonding needs. Our string free transfer film. 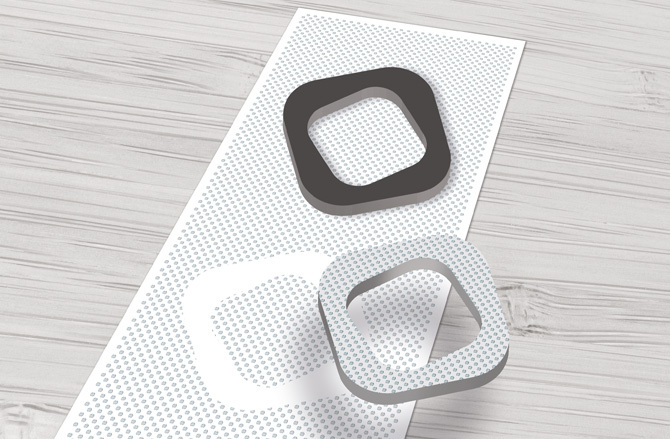 Easy and clean application of adhesive with no need for die-cuts. Especially for scale model building, shop displays and assembly. 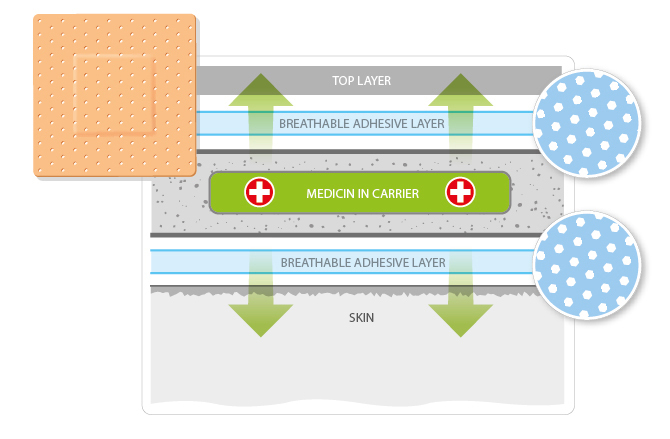 The patented honeycomb adhesive structure allows large amounts of moisture from the skin to pass through. 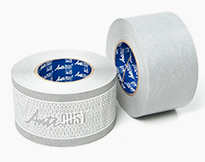 100% per cent secure and easy solution for protecting thermal insulation tubes and shells. Flame retardant and built-in vapour barrier. 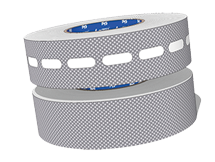 Thick and precise adhesive strips or beads for mounting profiles, cable gutters, floor profiles and much more.